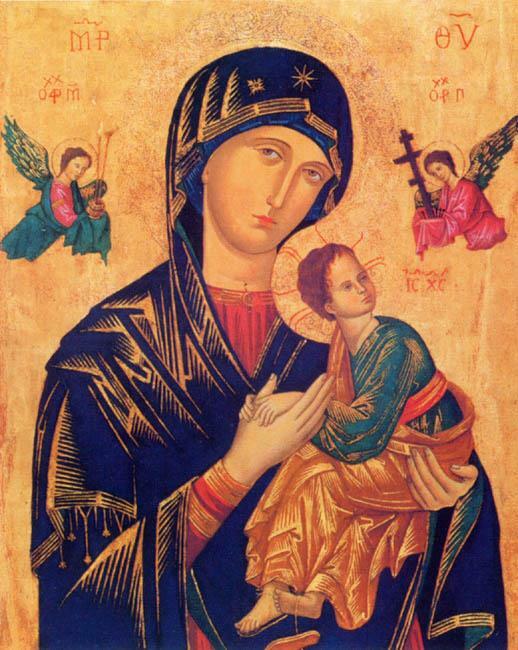 A beautiful reproduction of the icon has kindly been donated to the Parish by the Tomo family. A further copy of the icon has been given to the chapel at Morriston Hospital in memory of Fr Morrissey to recognise the many many decades of care which he served the hospital as Chaplain. The picture was blessed on the 5th July with Fr Morrissey’s niece from Ireland present.